Have you ever heard of bioenergy? Or, have you ever wondered where your garbage goes once you throw it out? For many people — especially Americans — once their trash leaves the house, there is no more thought about where it goes or what happens to it. As soon as a sanitation worker picks up your garbage, there is no reason to think about the serious problems that massive amounts of waste can cause. Every year, Americans discard about 250 million tons of resources, making them the largest generator of waste on Earth. Approximately 136 million tons are buried, 89 million tons are composted or recycled and 33 million tons are burned. Yet, have you ever thought about how those methods of trash disposal impact communities and the environment? 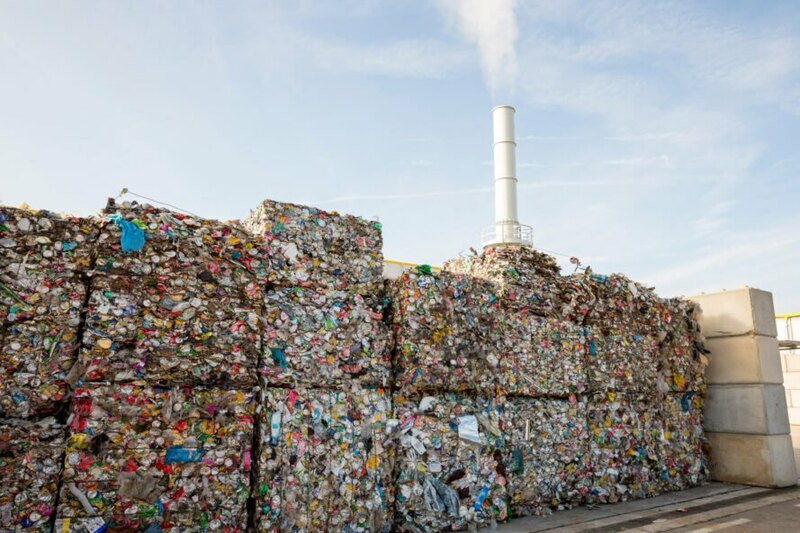 In an effort to dispose of trash in a more eco-friendly way, many countries have started increasing the disposal method of waste-to-energy, or bioenergy, because when the garbage is burned, it generates energy. Some countries have even switched to bioenergy completely, like Sweden, who has actually run out of its own trash and imports 700,000 tons annually to meet the capacity of their waste-to-energy plants. In Norway, they are experimenting with fueling their public transportation system with biogas. According to Energy Central, one kilogram of food waste produces a half liter of fuel. The city of Oslo powers 135 buses with their organic waste. It may seem like a good idea to turn trash into energy, but is the process really as environmentally-friendly as it sounds? When waste is burned to produce energy and heat, the process produces an enormous amount of smoke. Nearly all of that smoke is carbon dioxide, a major greenhouse gas, and there is nothing clean about that. Could this really be better than recycling or even burying trash in a landfill? 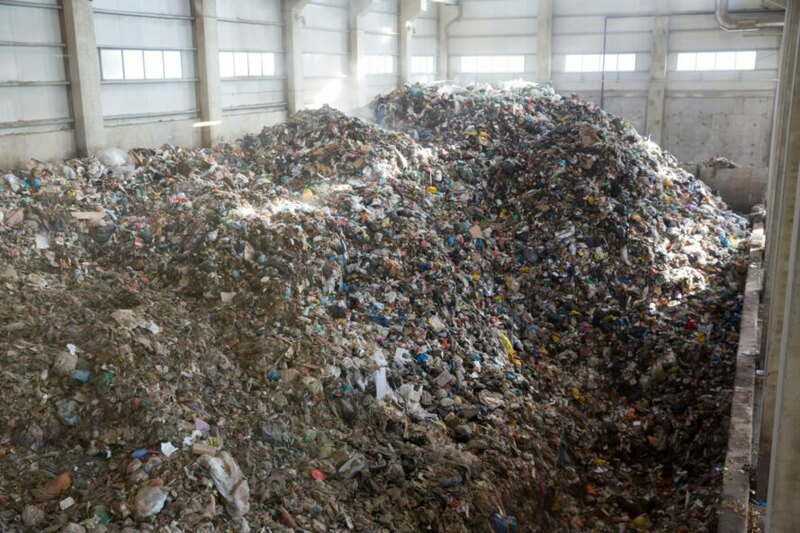 Waste-to-energy is not a “renewable” process because unlike solar or wind, once the waste is burned, that’s it. There is no more energy production from that specific resource. Gayle Sloan, chief executive of the Waste Management and Resource Recovery Association of Australia, says that the goal is to create energy from burning materials that recycling programs leave behind. This means the waste hierarchy is prevention and recycling before bioenergy and landfills. But, according to Jane Bremmer, coordinator of the campaign group Zero Waste Oz, waste-to-energy incinerators are actually a threat to recycling. Not only is waste-to-energy emitting greenhouse gasses and threatening recycling, but it can also be polluting the air. Wheelabrator, an incinerator located in Peekskill, New York, burns 2,250 tons of waste every day and provides “clean, renewable electricity.” But, is that an honest claim? The plant emits toxins into the air that can be deadly — 577 million pounds of carbon dioxide and 131,000 pounds of carbon monoxide every year, according to the Emissions Containment Totals Report. Then there is the sulfur dioxide and nitrogen, which means the citizens around that plant are breathing in a plethora of dirty pollutants. In Australia, there is also a problem when it comes to funding. Not only are their waste-to-energy plants polluting the air and damaging their recycling programs, but they are also gobbling up cash from government grant and loan programs. Inventors from the Center for Sustainable Materials Research and Technology (SMaRT) program at the University of New South Wales are attempting to take recycling to the next level. Instead of burning materials to create energy, they have developed a microfactory that can be placed at waste sites that can turn discarded items into molecules which can then be transformed into something new. “If you are using something and then, after a single life, saying, ‘I’m done with it, and I’m going to burn away the fundamental molecules and elements and everything else to release a bit of energy’, then that’s not good,” says UNSW engineering professor Veena Sahajwalla, the head of the SMaRT project. She says that if we simply burn our waste, then we aren’t trying hard enough to find ways to repurpose materials and resources. For Sahajwalla, bioenergy is not the solution to our environmental problems. Americans discard about 250 million tons of resources per year. Approximately 136 million tons of garbage are buried. An additional 89 million tons are composted or recycled.